Designed to remove severe tension, deep tissue massage is a technique used to relieve both muscles and connective tissue below the surface. It helps to improve range of motion and heal injuries below the surface. 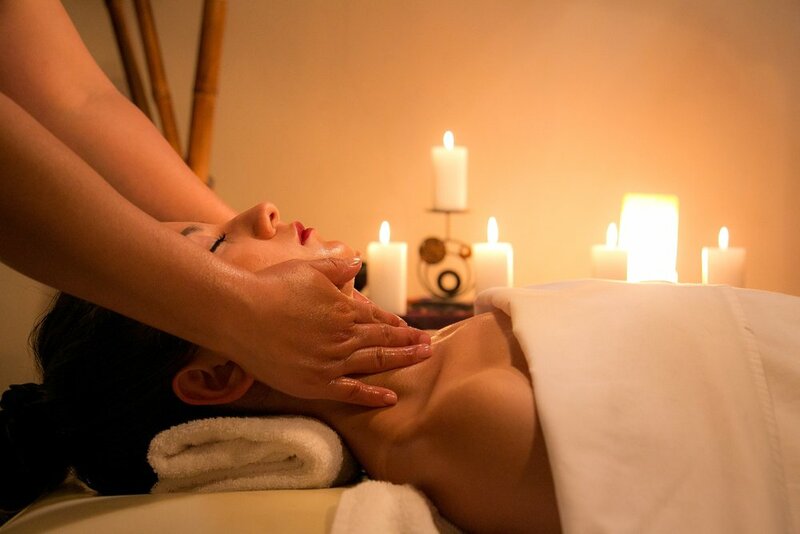 This massage includes essential oils that fit your unique needs.